On Tuesday, September 25, I had a visit at Volkel Air Base. 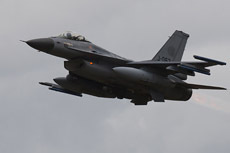 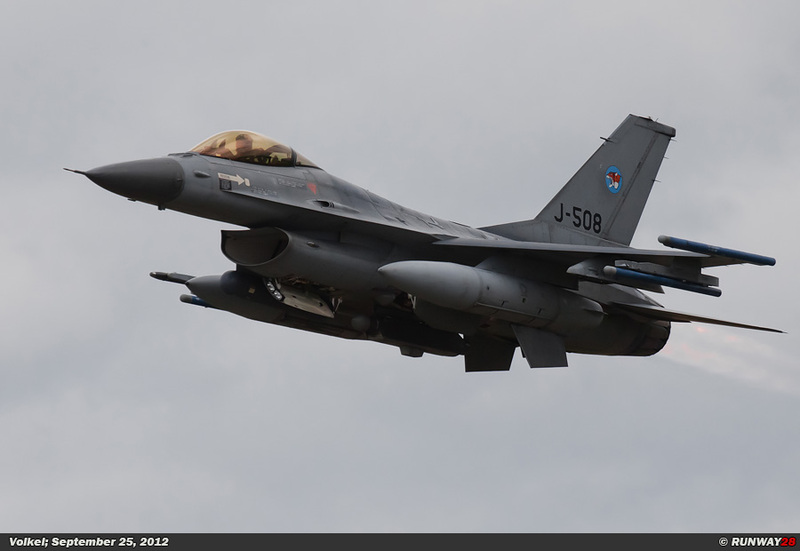 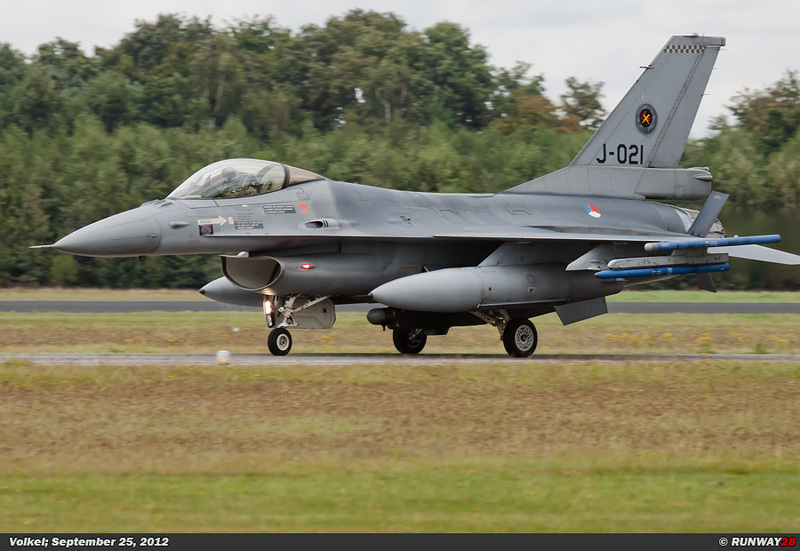 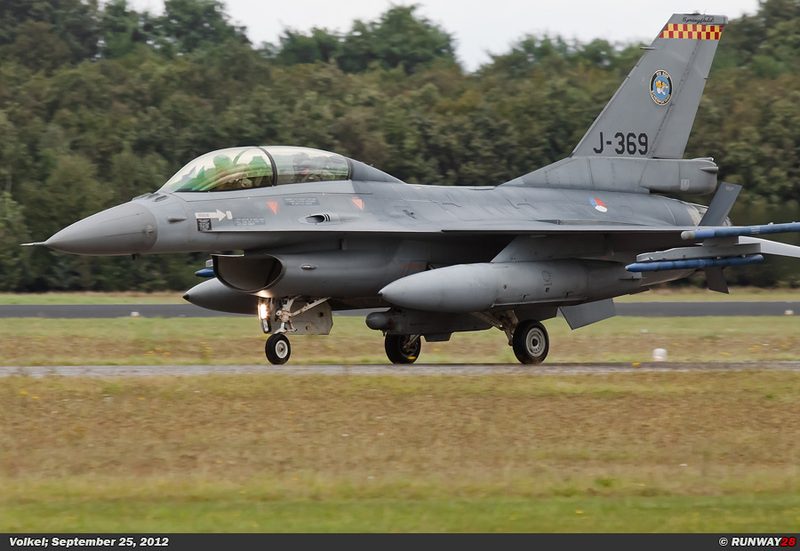 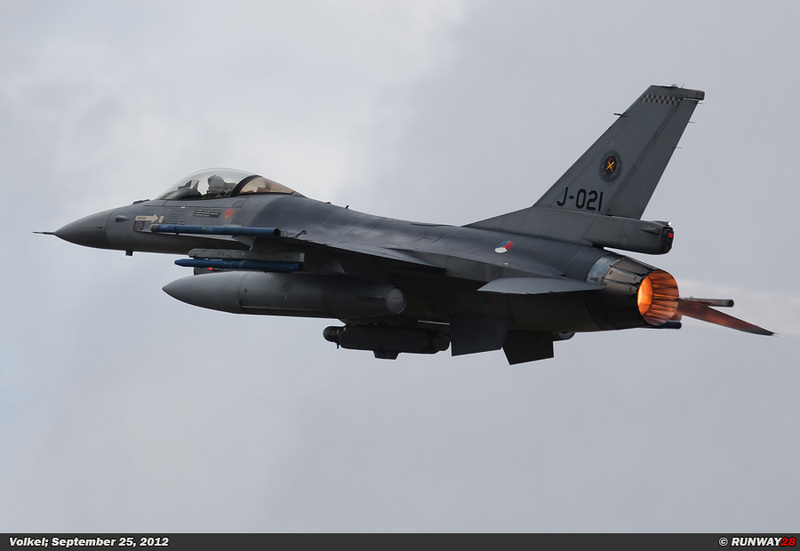 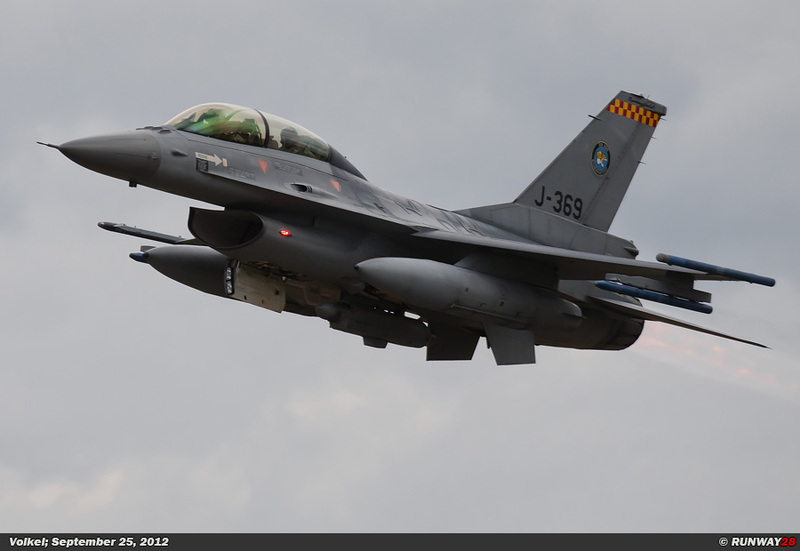 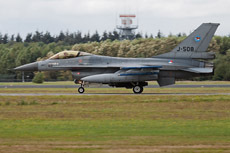 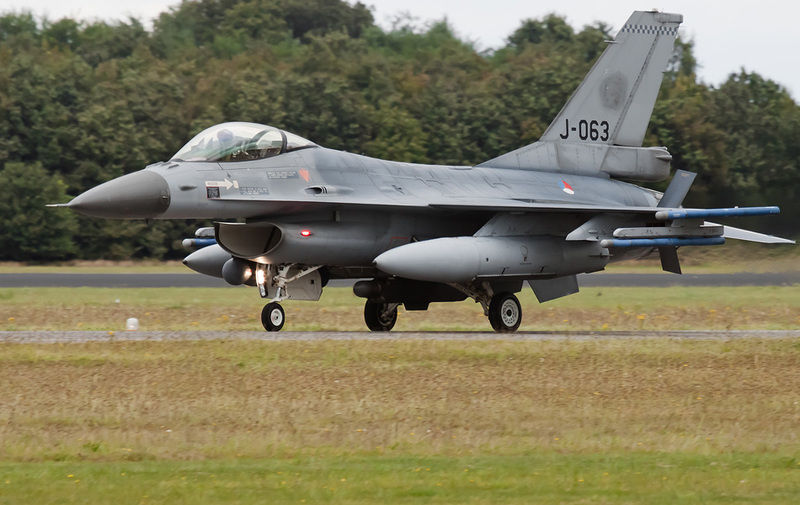 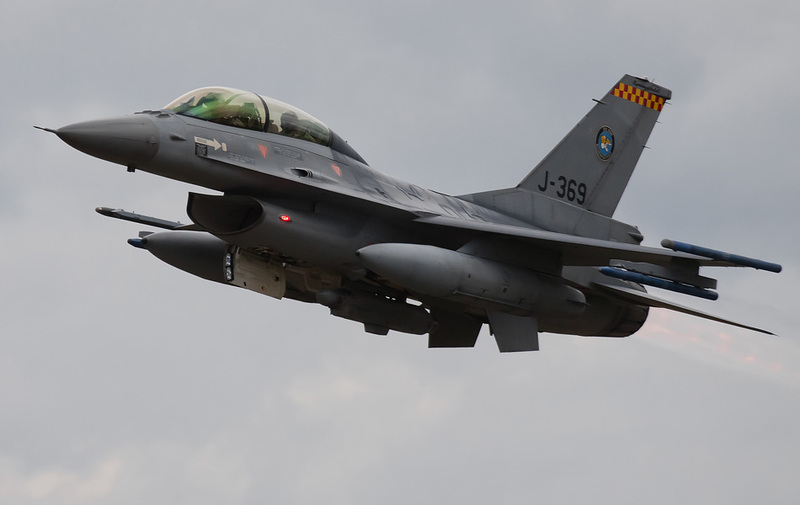 The F-16s were due to maintenance of the main runway temporarily flying from the parallel runway. 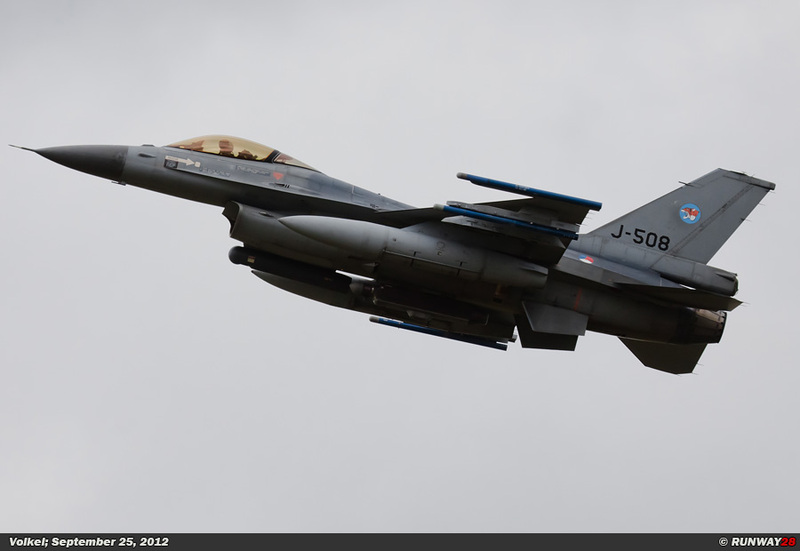 This is an ideal situation for spectacular action shots of the departing F-16s. 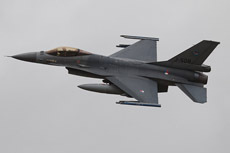 There were only 4 aircraft planned for flight this afternoon. 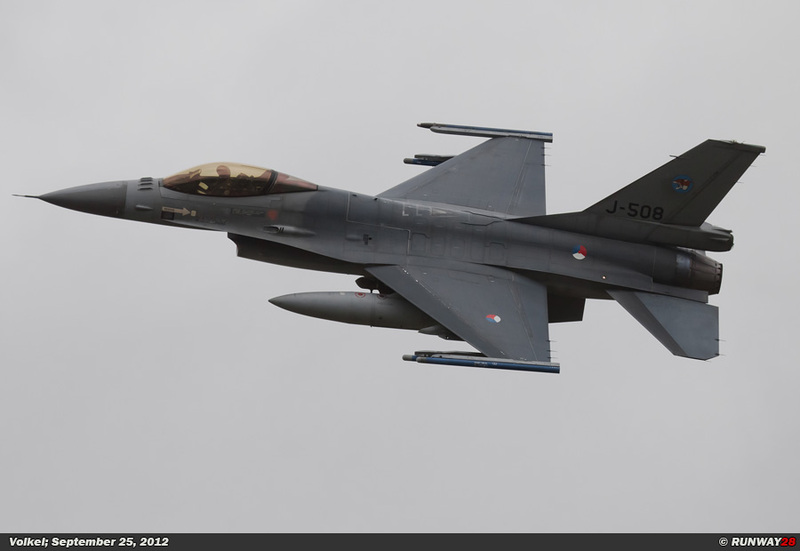 Also we were positioned at an unfortunate location along the runway; the F-16's were already pretty high when they passed us. Luckily I managed to capture a few nice photos of the departing F-16s. 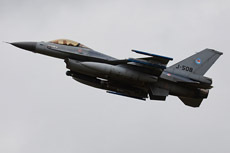 The aircraft stayed away for over 1.5 hours. 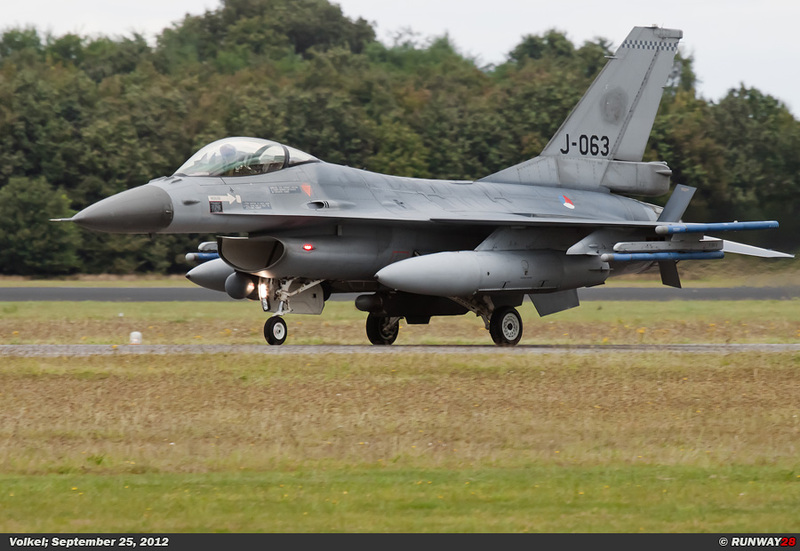 A number of F-16s made a few touch and go’s before they landed. 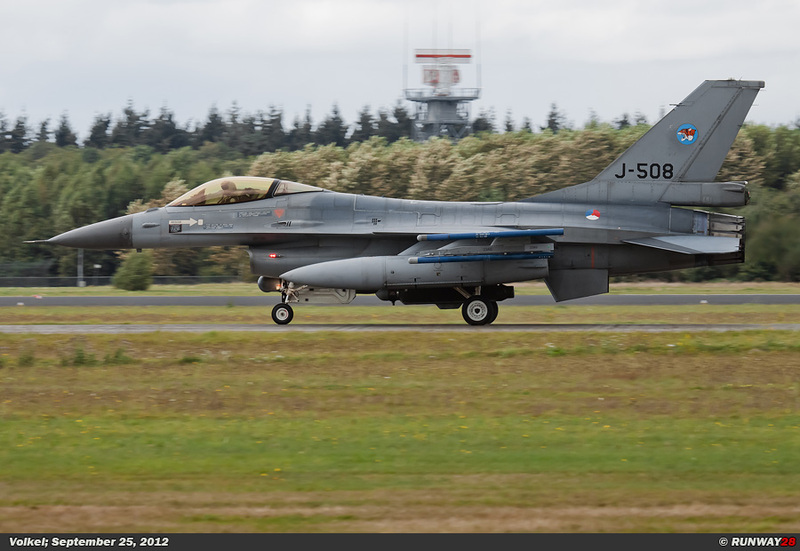 After the landing of the last F-16 the visit was over.